For a consultation with a dentist to be efficient, modern dentistry requires sophisticated and costly devices, not accessible to every dental clinic. 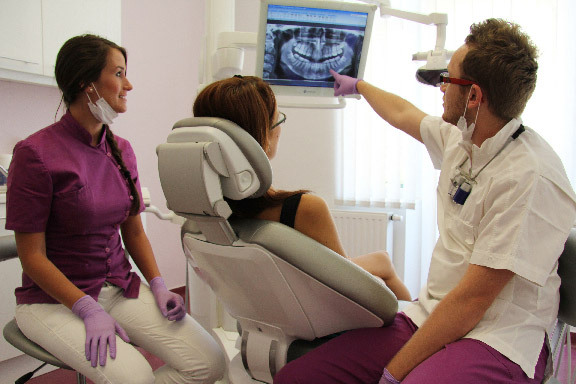 At Helvetic Clinics, we have the most advanced equipment to ensure a 100% reliable diagnosis. In addition, in case there is a serious dental situation, dentists often need to consult other external specialists, such as an implantologist or a periodontist. At Helvetic Dental Clinics all our specialists are available for our patients internally under one roof, and during one single consultation. 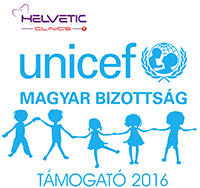 This is the reason why we do not carry out consultations in other countries. Would you want a dentist establishing a treatment plan for you before even seeing you? We don’t believe it is a serious alternative. Whilst some clinics offer in-country consultations which are carried out as a partnership between the local dentist and a dental clinic abroad, we only provide consultations on site at our clinics because we believe it is essential that the dental specialists who will take care of you are the same as those who have established your treatment plan and quote during your first consultation. 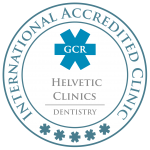 Your consultation at Helvetic Clinics may involve several specialists, if required; the technician, the implantologist, the periodontist, endodontist or even orthodontist will explain to you the treatment involved and the expected results. It would not be possible to do this professionally through a remote consultation. Conditions of refund of your plane ticket: If you start your dental treatment in the first six months following your initial on site consultation, we will repay the cost of your original flight up to a maximum amount of € 180 (£130), as long as your dental treatment cost exceeds € 1,800 (£1.300). You make the trip. You land, we pick you up at the airport, you visit our dental clinic, we will establish a treatment plan and you return later for treatment. The Free Consultation is followed by dental treatment. A period of 3-4 days should be sufficient for a first trip. 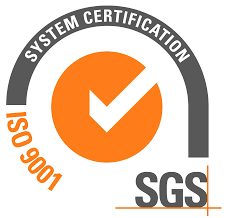 Do not hesitate to go into the detail with your country representative to help you get a clear view of the number of days required for this first trip. We will be pleased to receive and exchange any relevant and specific information with you before your arrival which might be helpful for your treatment. For example, if you have existing pictures or X-rays. To arrange for an initial consultation, simply fill out a form on our website and we will contact you as quickly as possible. You should know that 90% of all patients decide to go ahead with the treatment after the first consultation at our clinics. 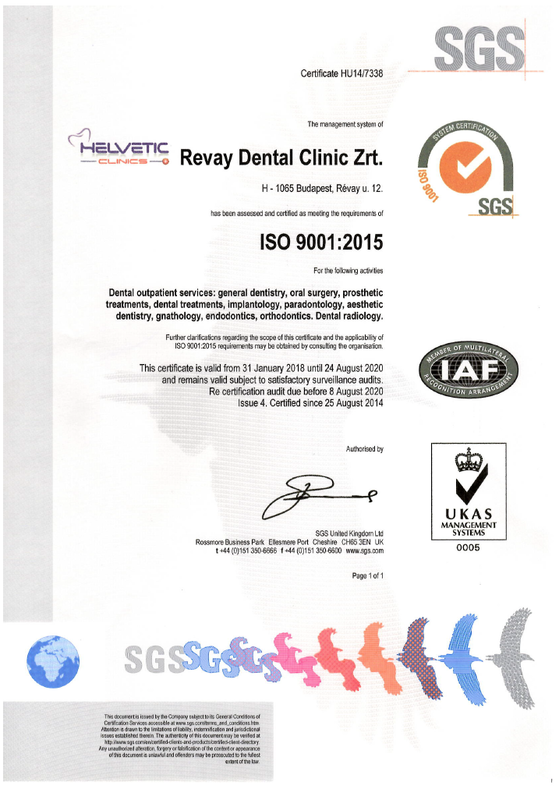 This is in recognition of the seriousness and high quality of our clinics as well as our dentists and competitive prices. In 10% of the cases, it may happen that the panoramic X-ray does not provide sufficient detail for a 100% reliable diagnosis with regard to the depth of the bone structure. In that case, the dentist may ask your permission to make a 3D-Scan, as a paying option, which will provide an accurate diagnosis. 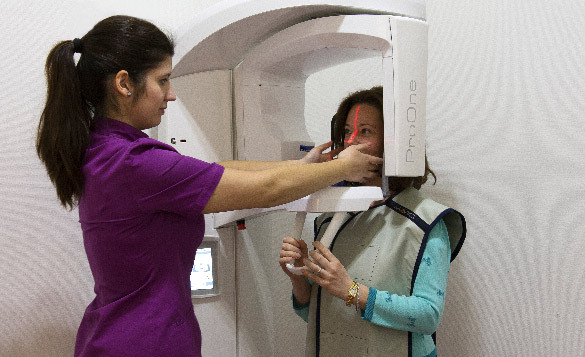 Of course, for your own comfort and our dentists, we have our own CT Scan at our clinics.